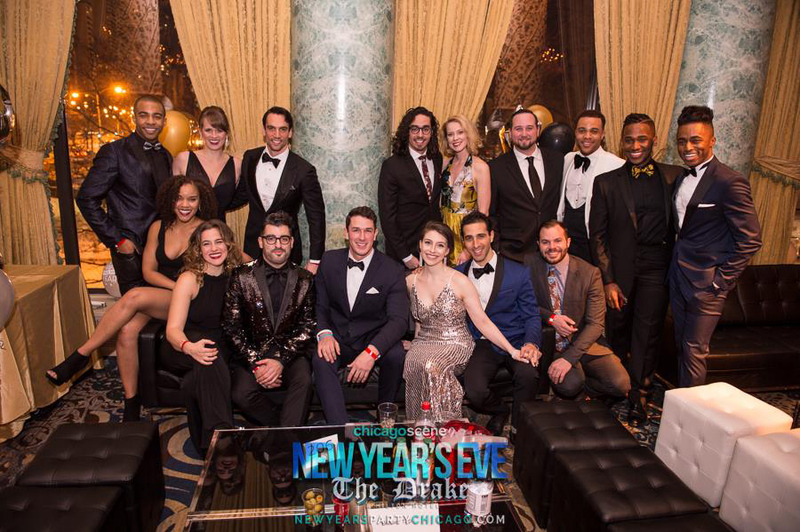 The Chicago Scene New Year’s Eve Party at the Drake Hotel offers some of the best VIP Table with Bottle service options of any NYE party in Chicago. 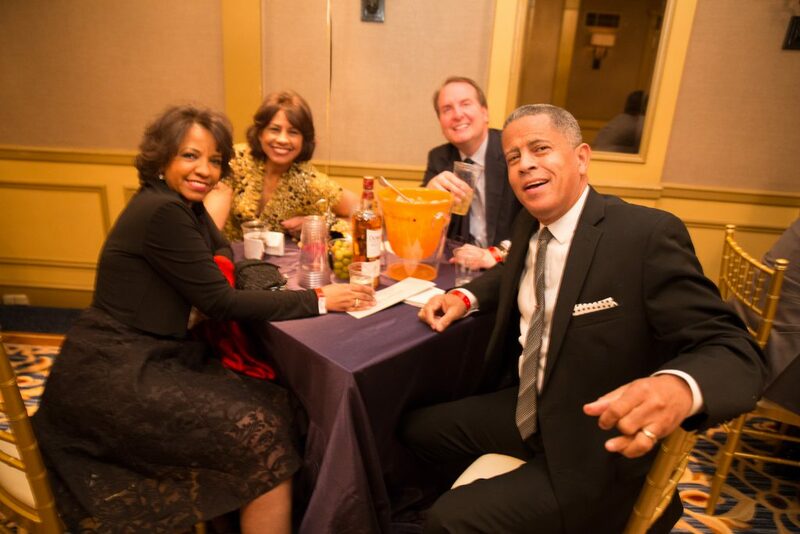 We have VIP table options starting with tables of 2 to over 20 people, the price per person starts at just $235. 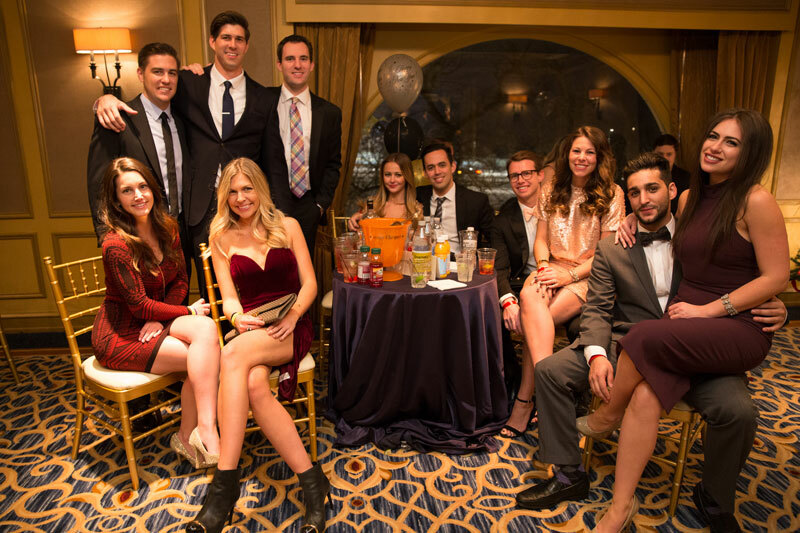 Parties of 2 will be sat at communal tables of 6 or 8 and will include two bottles of liquor for the entire table. 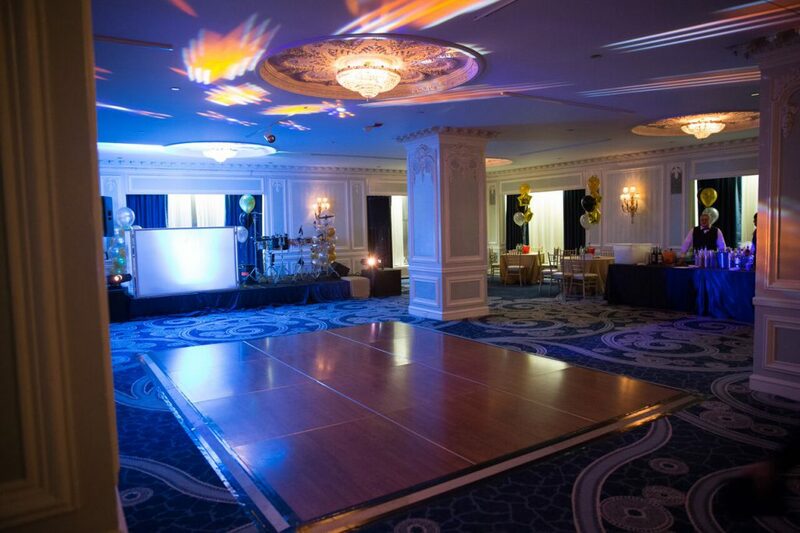 The Gold Coast Ballroom: is one of the most sought after Ballrooms in all of Chicago to be married in. 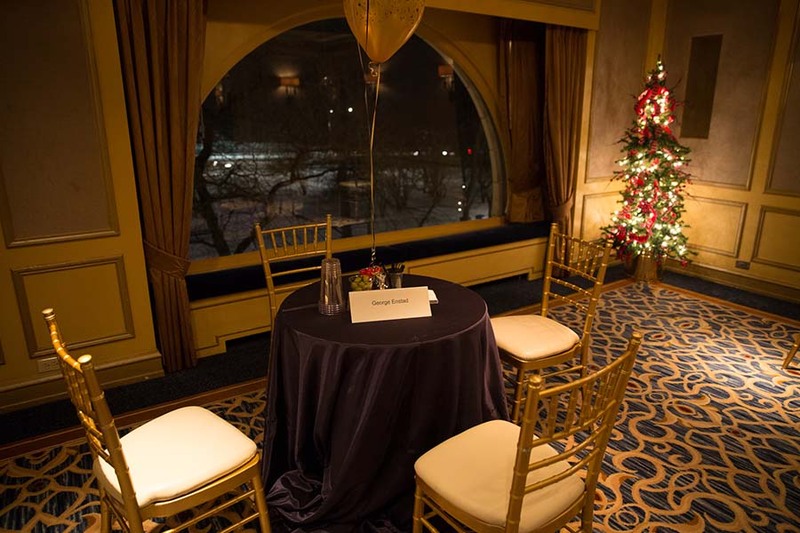 The glorious Gold Coast Ballroom overlooks stunning Lake Michigan and Lake Shore Drive, it’s nearly the same size as Buckingham Palace’s Ballroom. 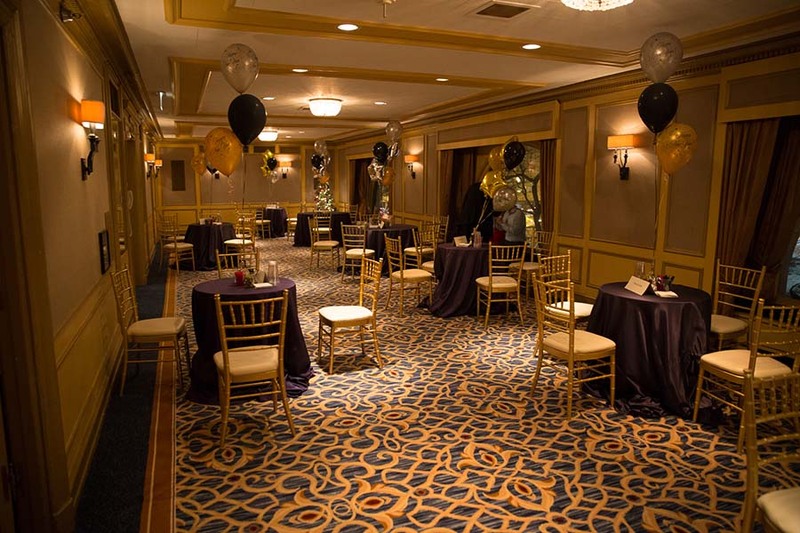 The Grand Ballroom was originally built in the roaring twenties for The Charleston craze: the floor is literally equipped with a spring loaded Dance floor. 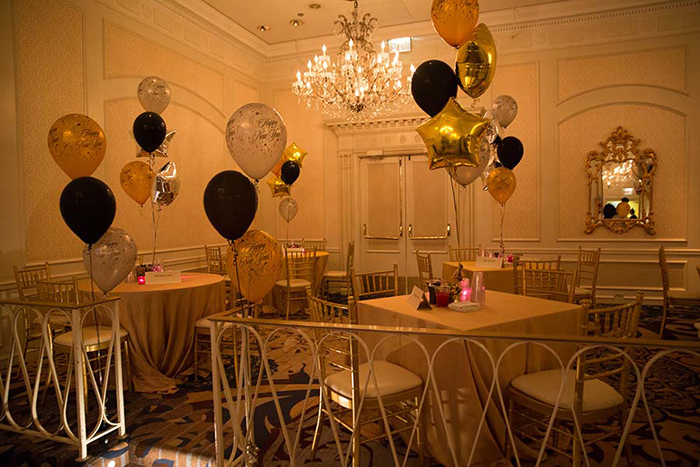 The Grand Ballrooms luxuriously appointed 5,214 square foot interior is akin to walking into history. 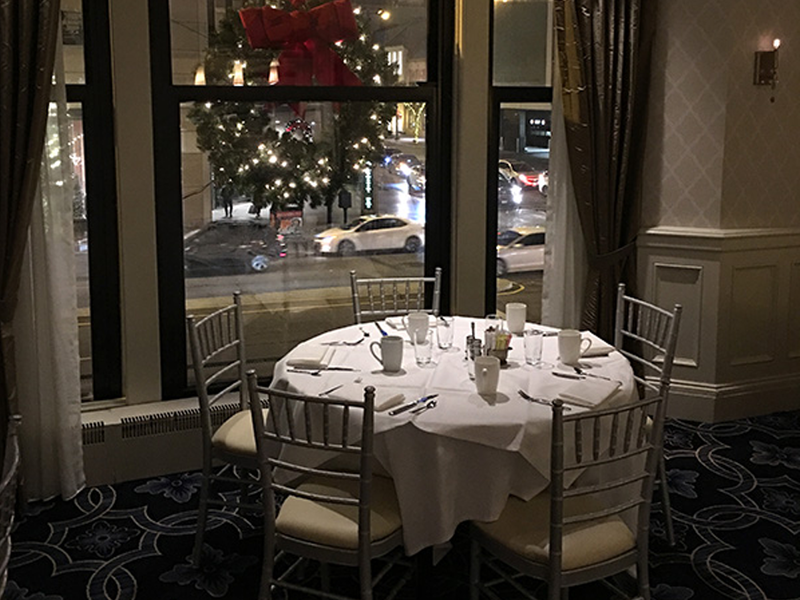 All of the other Rooms make for a great VIP table setting including: French Room, Drake Room, Parkside, Venetian, Georgian Rooms and Camellia Room. 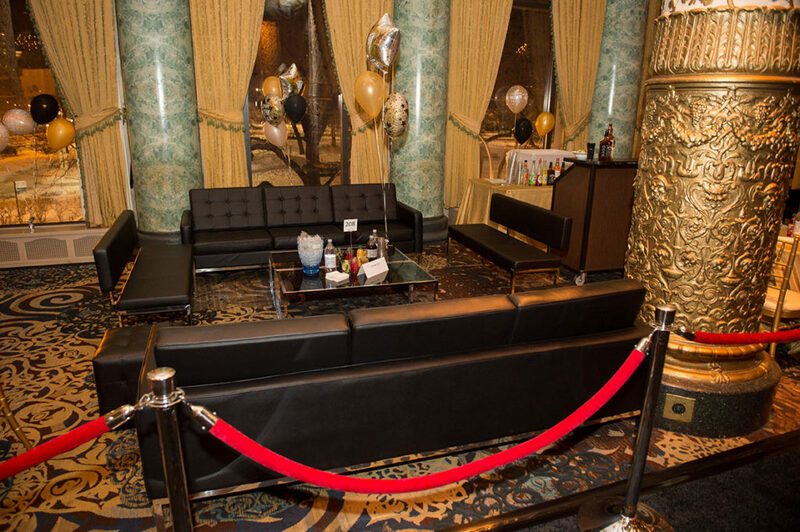 VIP Tables with Bottle Service include: Reserved Table and Chairs all night long, Bottle service, Premium Vodka, Whiskey, Gin, Tequila or other spirits, mixers and Cocktail Servers. 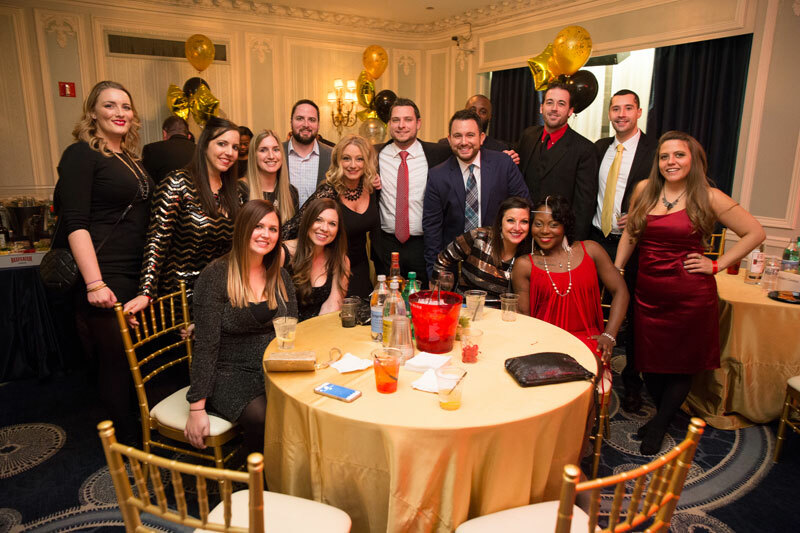 VIP Tables & Mac Daddy VIP Table with Bottle Service 8-20 guests in the world Famous Gold Coast Room and Grand Ballroom starting $295 - $395 per person or $2850 for a table of 8. 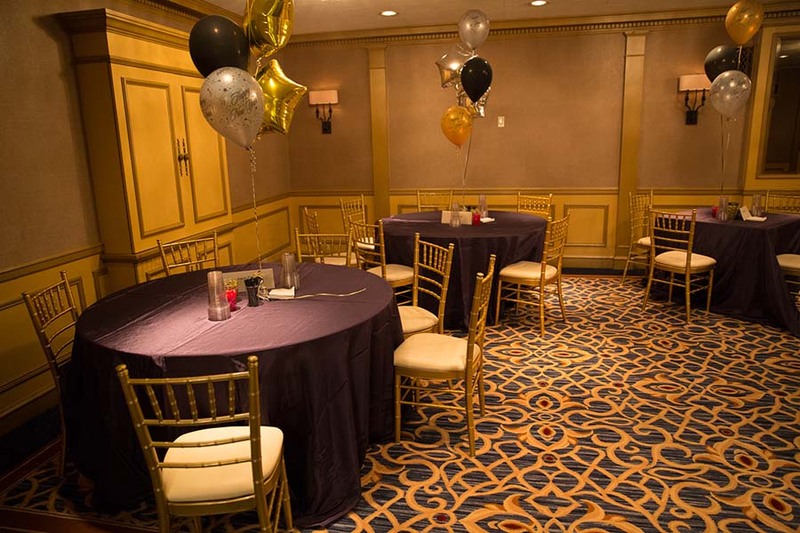 We can do custom tables groupings from 6 to 20 guests. 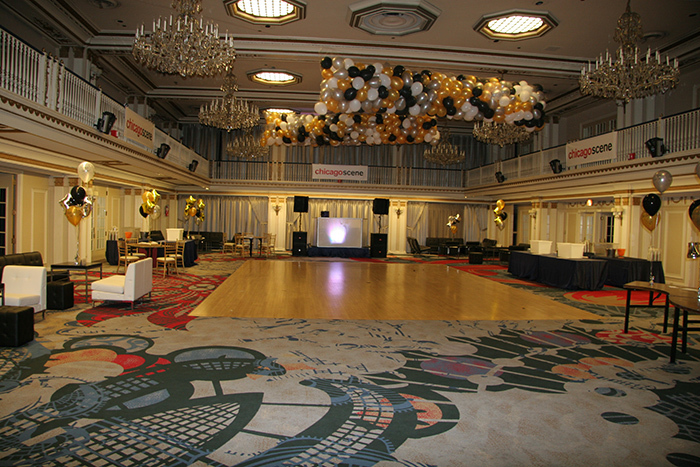 Click on the Floor Plan image below to see the full floor plan. 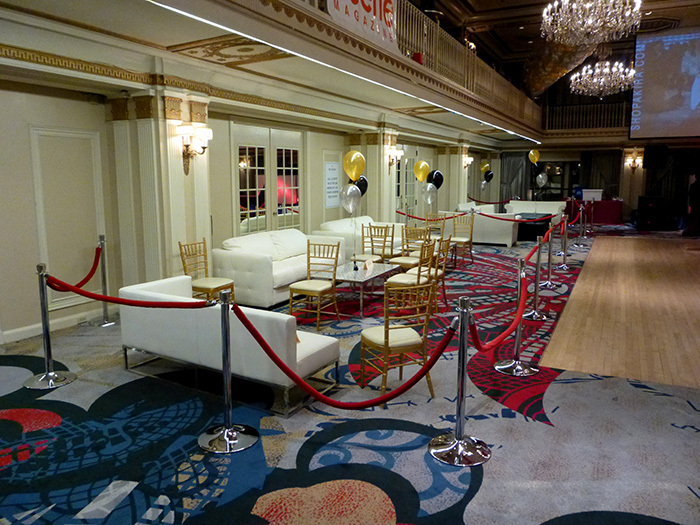 Velvet Rope - VIP Reserved Tables In the Gold Coast Ballroom and VIP Grand Ballroom. 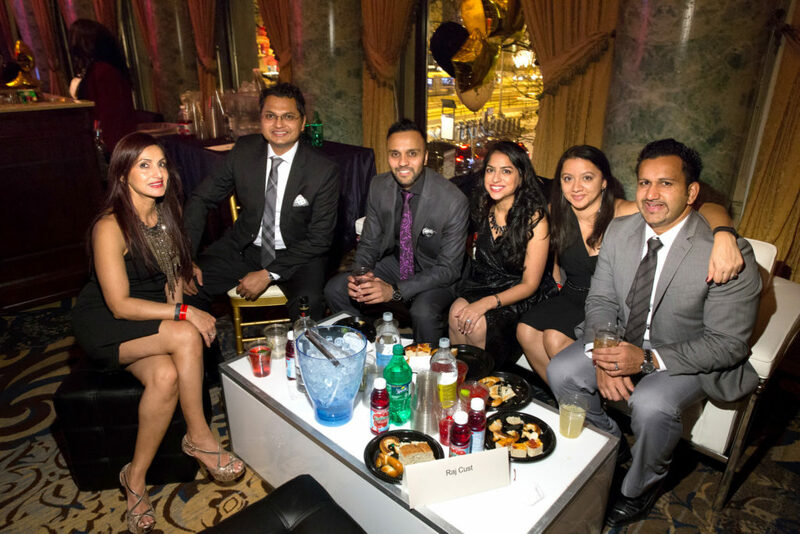 Includes Bottle Service, reserve Tables, Sofas, Chairs, starting at $2850 for a table of 8. 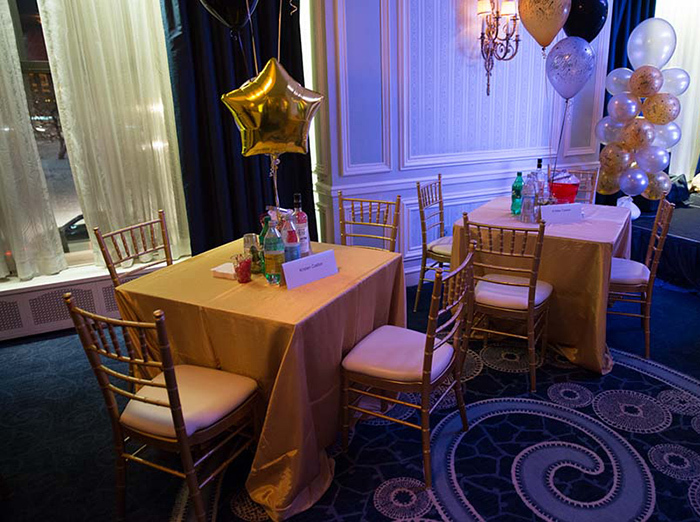 VIP Reserved Tables in the Camellia Room Includes Bottle Service reserved Tables and chairs from 4 to 50 people starting at $235 per person Access to all 5 Ballrooms of Entertainment (Gold Coast Ballroom, French Room and Drake Room and VIP Grand Ballroom, Camellia Room) Bars open from 8 PM to 1:30 AM, Access to all VIP areas. 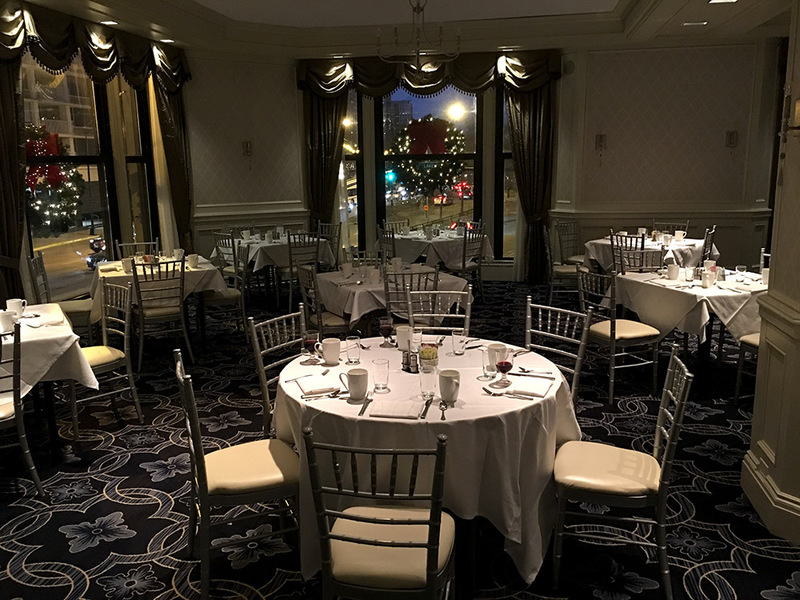 VIP Reserved Tables In the French Room. 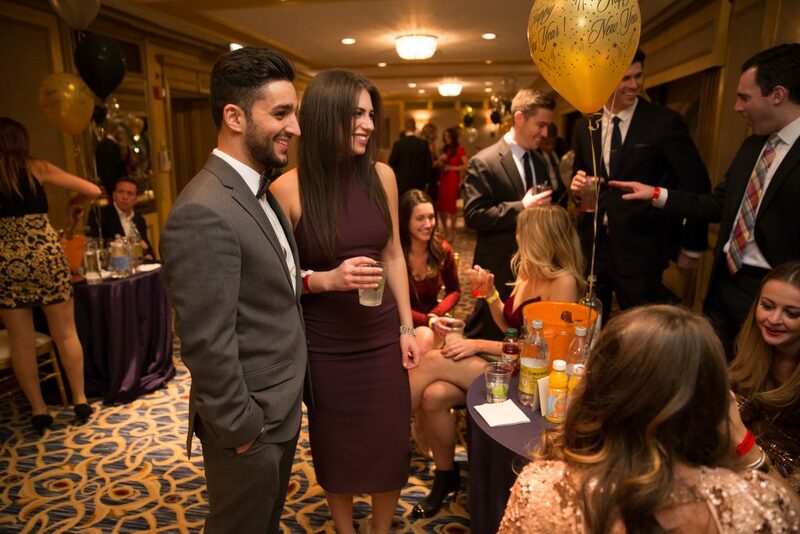 Includes Bottle Service reserved Tables and chairs from 4 to 50 people starting at $235 per person Access to all 5 Ballrooms of Entertainment (Gold Coast Ballroom, French Room and Drake Room and VIP Grand Ballroom, Camillia Room) Bars open from 8 PM to 1:30 AM, Access to all VIP areas. 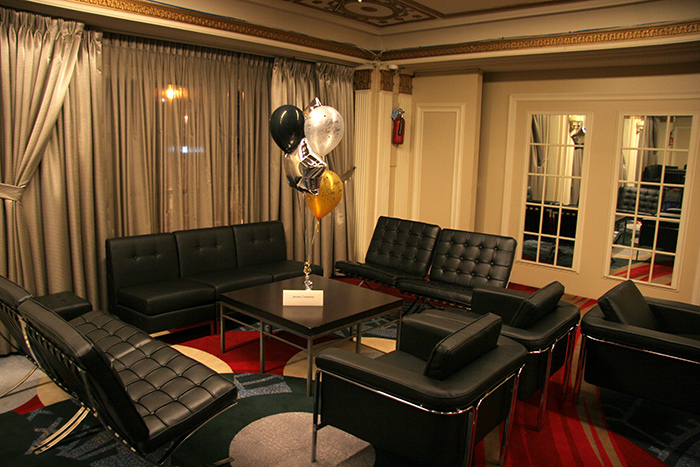 VIP Reserved Tables In the Drake Room Includes Bottle Service reserved Tables and chairs from 4 to 50 people starting at $235 per person Access to all 5 Ballrooms of Entertainment (Gold Coast Ballroom, French Room and Drake Room and VIP Grand Ballroom, Camillia Room) Bars open from 8 PM to 1:30 AM, Access to all VIP areas. 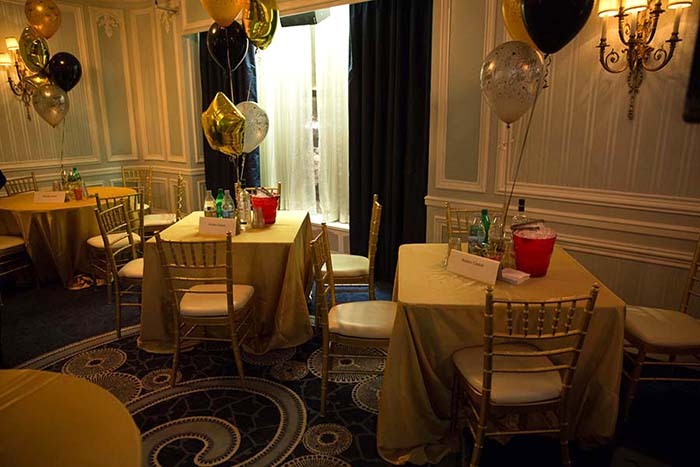 VIP Reserved Tables In the Venetian. 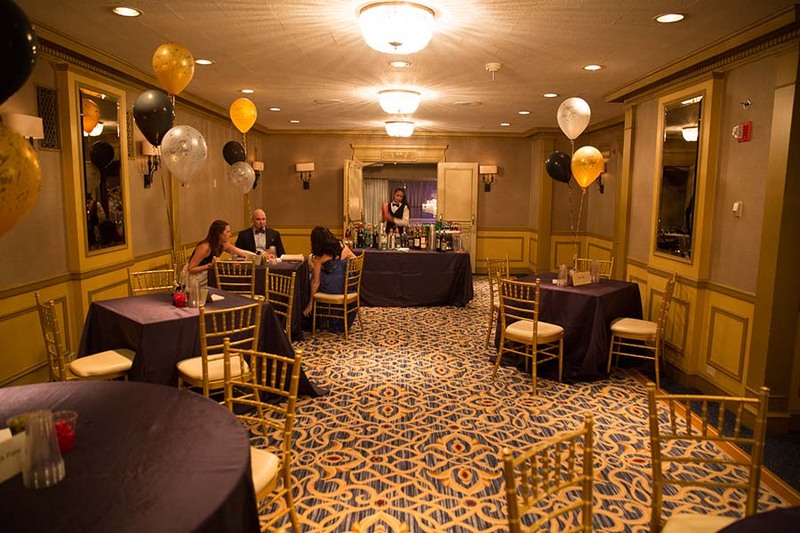 Includes Bottle Service reserved Tables and chairs from 4 to 50 people starting at $235 per person Access to all 5 Ballrooms of Entertainment (Gold Coast Ballroom, French Room and Drake Room and VIP Grand Ballroom, Camillia Room.) 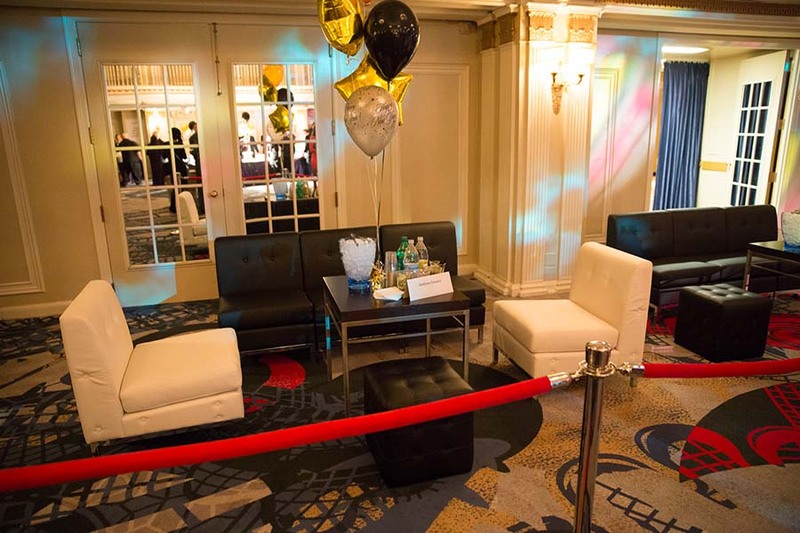 Bars open from 8 PM to 1:30 AM, Access to all VIP areas. 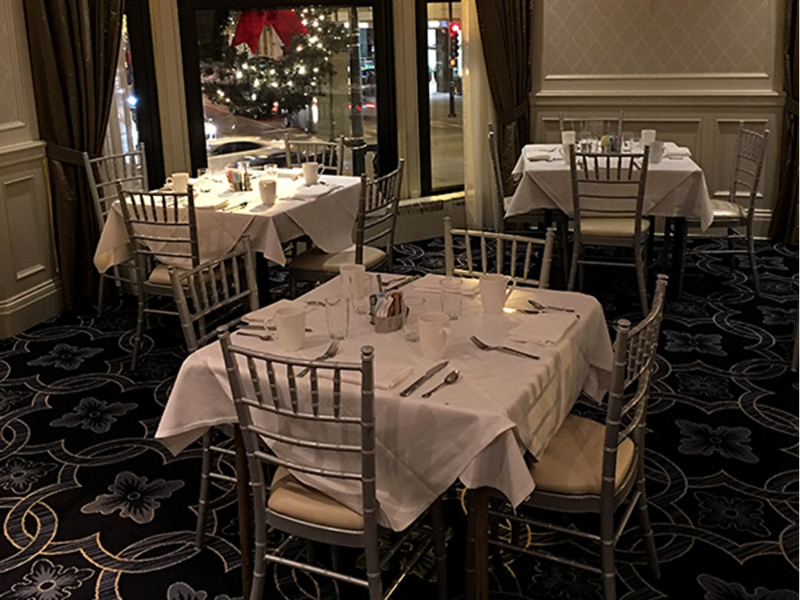 VIP Reserved Tables In the Tudor, Astor & Georgian Rooms . 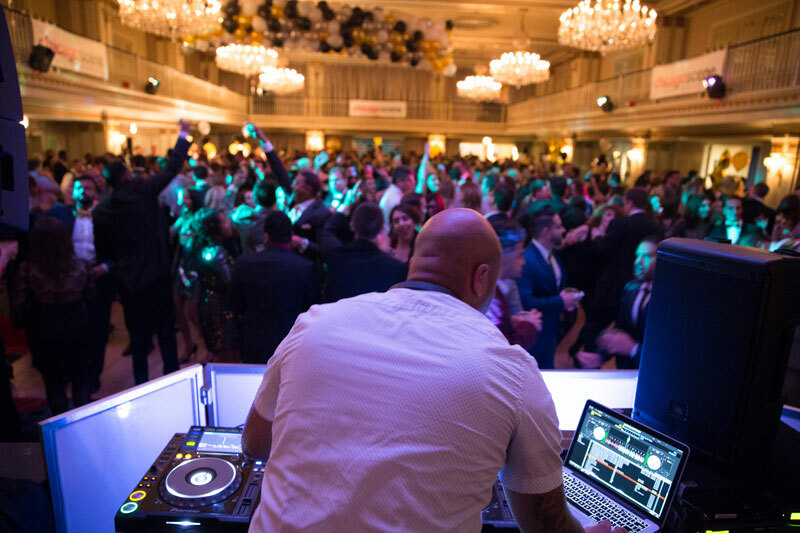 Includes Bottle Service reserved Tables and chairs from 4 to 50 people starting at $235 per person Access to all 5 Ballrooms of Entertainment (Gold Coast Ballroom, French Room and Drake Room and VIP Grand Ballroom, Camillia Room) Bars open from 8 PM to 1:30 AM, Access to all VIP areas.